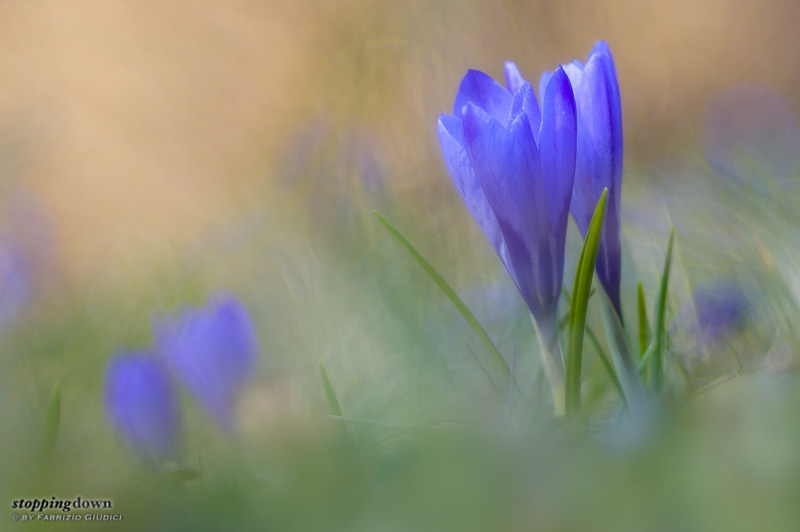 So, it's officially spring... and actually flowers have been around since a few weeks (not counting daisies and similar things that have been blossoming since January). As the previous year, I took a few hours to wander through the mountains near home, in search of subjects. 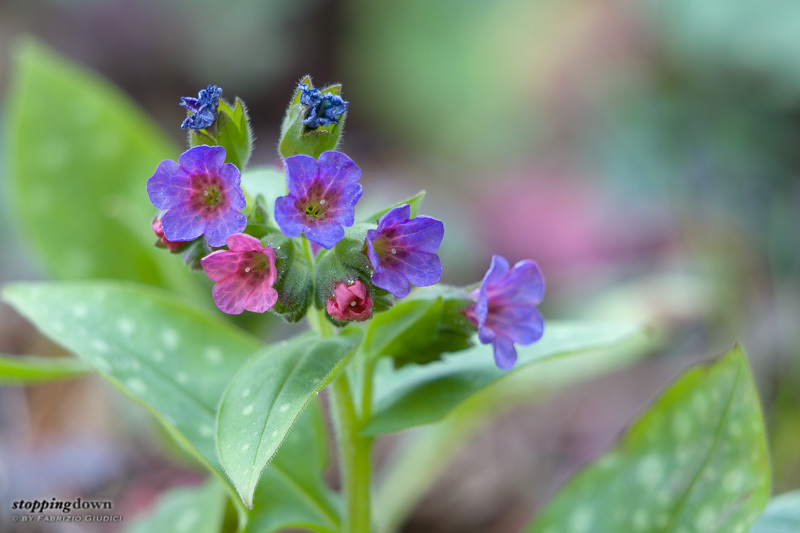 Lungwort flowers confirmed to be one of my favourites, with their subtle colour hues between purple and violet. While I exclusively used the Trioplan in the past, this year has been the turn of the SEL 70-200G, of course with extension tubes. Sony α6000 + FE 70-200mm F4 G OSS @ 200 mm, 1/40 sec @ ƒ/4, +1.70 EV, ISO 400, 26mm extension tube, tripod. Sony α6000 + FE 70-200mm F4 G OSS @ 109 mm, 1/80 sec @ ƒ/4, +1.70 EV, ISO 800, 26mm extension tube, tripod. 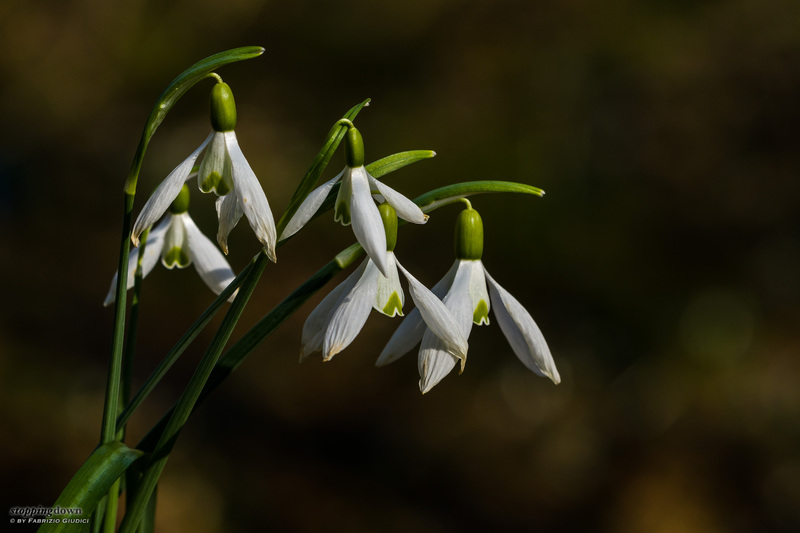 Common snowdrops were also available, even though not at high elevations where there is still snow. Sony α6000 + FE 70-200mm F4 G OSS @ 149 mm, 1/640 sec @ ƒ/7.1, -0.70 EV, ISO 320, 26mm extension tube, tripod. 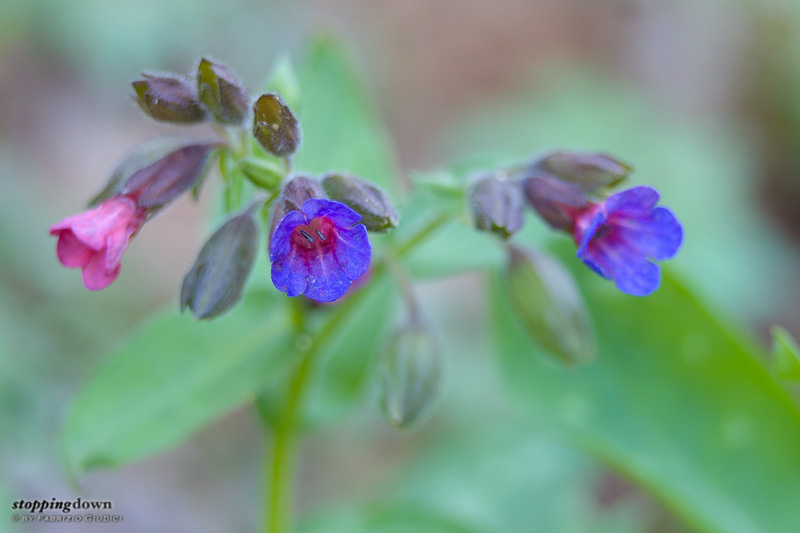 The liverleaf is another little jewel, with its small violet flowers. This time I used the Trioplan, to keep in exercise. 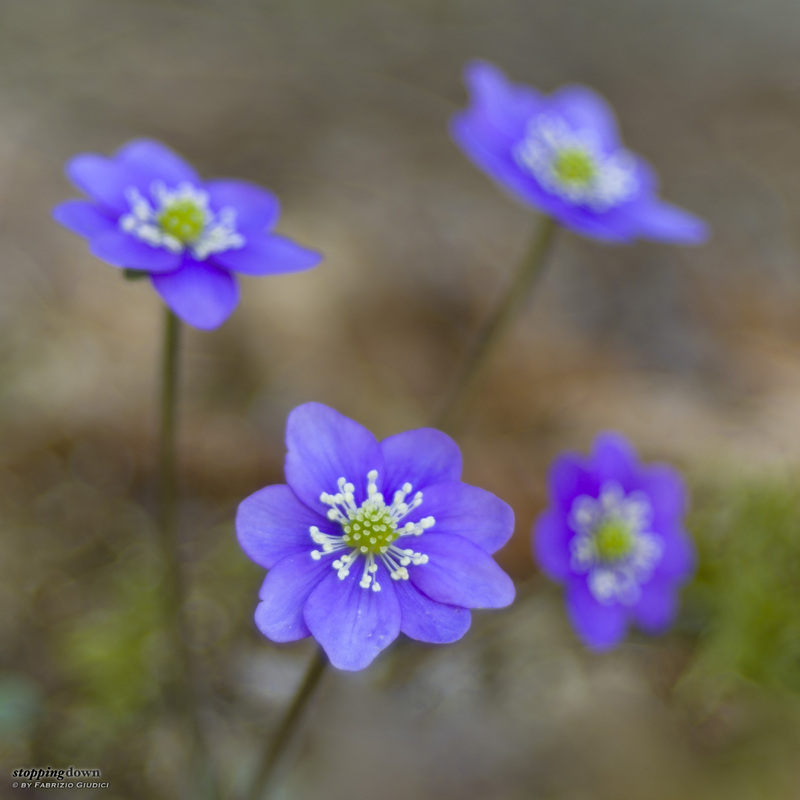 Fiori dell'erba trinità (Hepatica nobilis). Sony NEX-6 + Meyer-Optik Görlitz Trioplan 100mm ƒ/2.8 @ 100 mm, 1/80 sec @ ƒ/2.8, -0.30 EV, ISO 100, 16mm extension tube, Kirk Enterprises window mount on the ground. Last but not least, crocuses are also appearing, even though in small quantities. Sony NEX-6 + Meyer-Optik Görlitz Trioplan 100mm ƒ/2.8 @ 100 mm, 1/125 sec @ ƒ/2.8, +0.30 EV, ISO 100, 16mm extension tube, lying on the ground.